Last post 01-24-2016 08:23 PM by Scootaway. 2 replies. Up for sale is a pair of Armadillo men's gloves, size small. They were bought for use in cold Melbourne winters, but I barely touched them before moving up to sunny FNQ. Near new condition. 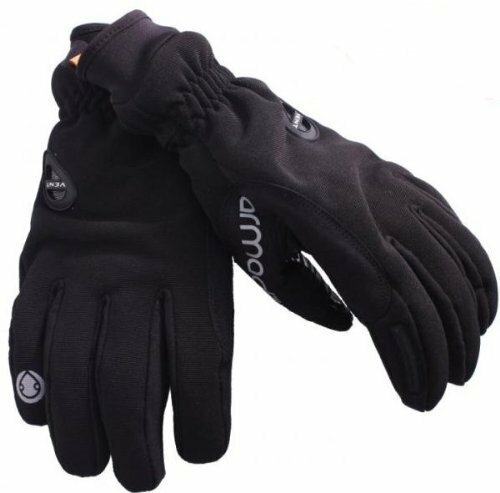 By the way, I am female but bought the men's gloves because I have long fingers, so they could be suitable for a long-fingered female too. I'm happy to send a photo of the actual gloves. To help with sizing, my thumb is about 6.8 cm long from the base (measuring from the second joint). My middle finger is about 9.1cm long, measuring from the webbing with palm flat and fingers together. Happy to answer any questions. Asking $50 (negotiable) plus postage, which will depend on your location. Riding a red HD200 when I'm not riding a bicycle. Not the actual gloves, but yes, these are the ones.